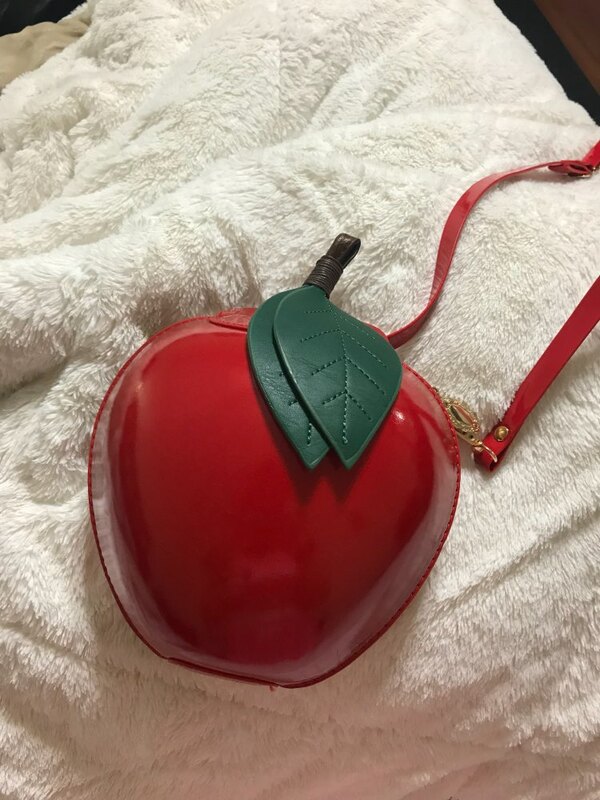 Exquisite and easy to carry with you, this Apple Cross Body Bag comes with enough storage for your cell phone, lipstick, cash and credit cards, wallet and more! FThe finest design makes you outstanding. Great for watching movies or hanging around on the street or enjoy a party and more! So cute. as seen on picture. Smell a little but not so much. This is so beautiful, in love with this bag. I LOVE IT!!!!!!! Mine came with no damage and it’s so big! 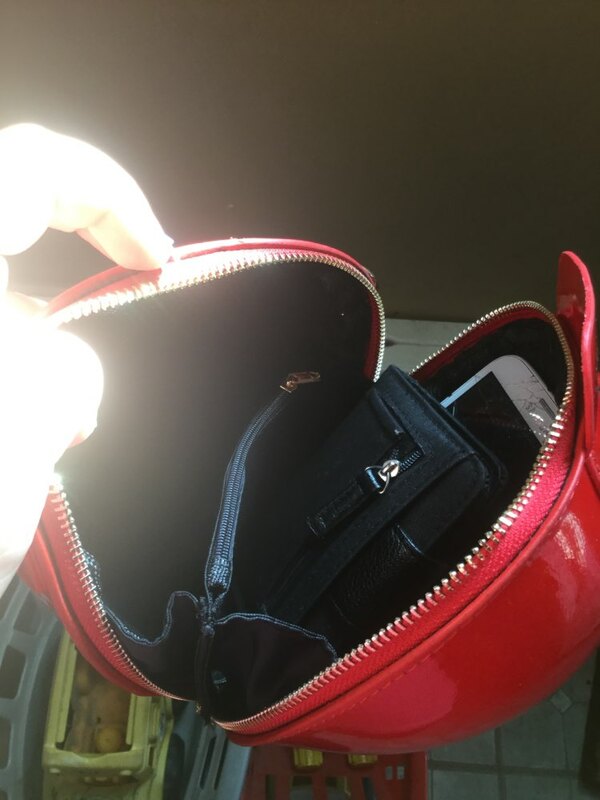 Can fit my iphone, my wallet and there's still room. I’m so happy! The material is shiny and the zippers are super cute and gold. The color is so vibrant and beautiful. The material is very sturdy and not flimsy at all. 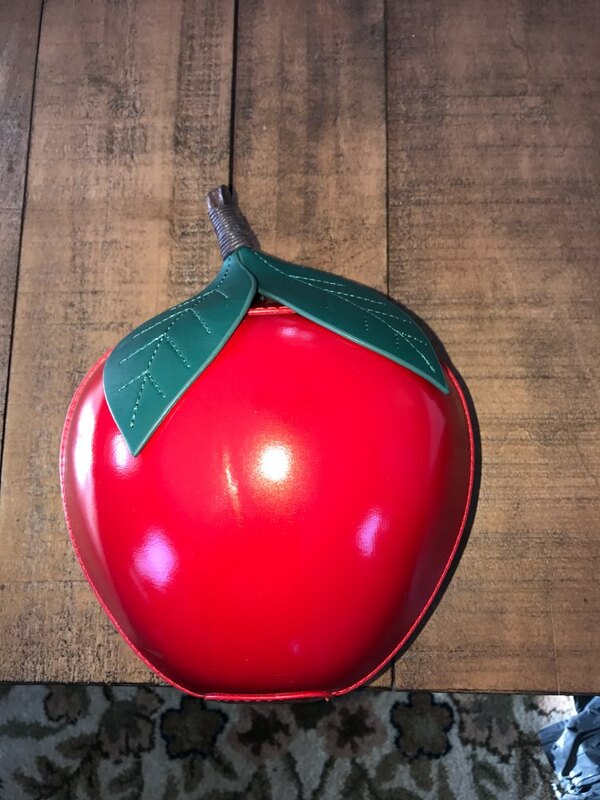 The purse definitely matches the description. The shipping updates all the time so I didn’t have to worry either. THANK YOU!!!!!! ❤️❤️❤️❤️❤️❤️❤️I LOVE THIS HANDBAG SOOOOO MUCH. ❤️❤️❤️❤️❤️❤️❤️I LOVE THIS HANDBAG SOOOOO MUCH. THANK YOU TOTALLY WORTH THE WAIT !!!!! I'm not sure what happened with the ePacket shipping but it took two months to get here to the US. I'm not sure what happened with the shipping but it took two months to get here to the US. 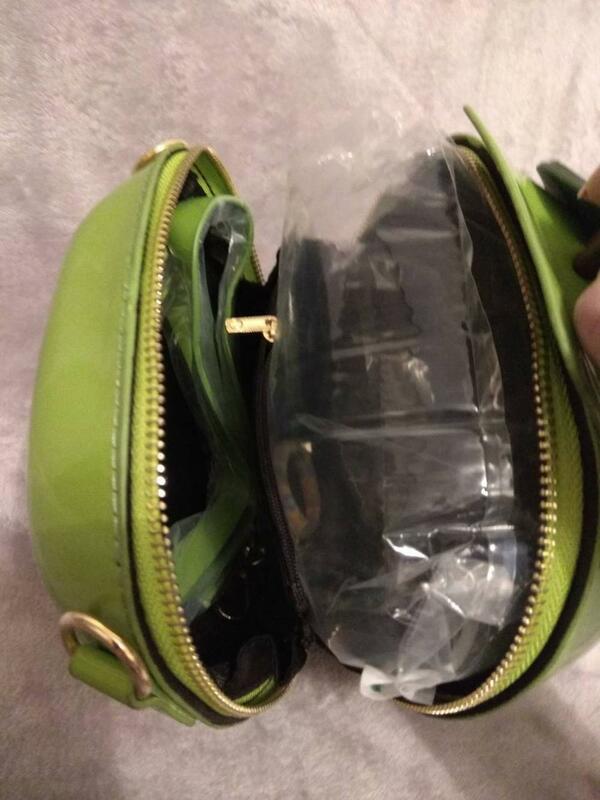 Other than that the purse is good. The bag is very cute and well made. 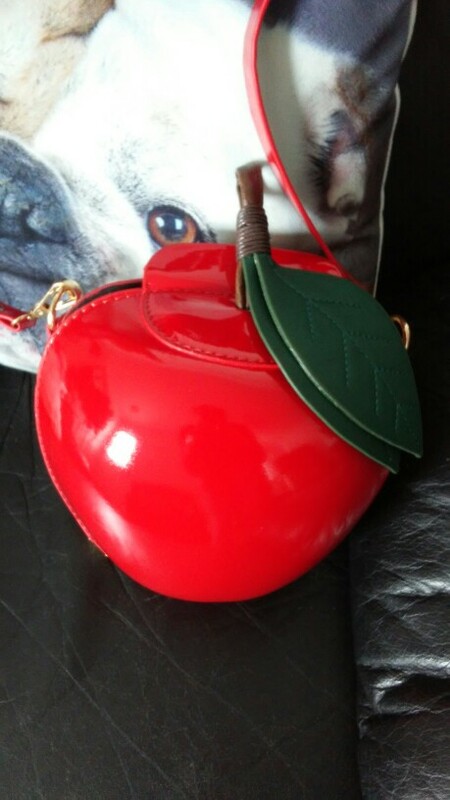 The bag is very cute and well made. The detail of the story and leaves are beautiful. There is a small compartment in the middle that separates the inside in two. I use that to hold my license and credit cards usually.